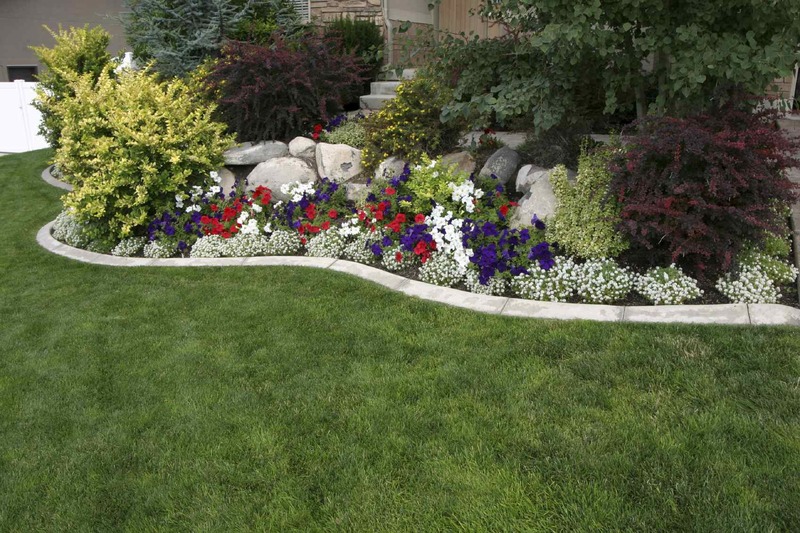 Bed and Border Weed Control let us treat your rock beds, shrub beds and border areas with a pre-emergent herbicide before the nuisance weeds appear or in combination with a post-emergent application if your beds are weedy. We can build a program to take the hassle out of killing weeds. Two treatments per year usually control all the weeds. Who likes to deal with weeds? We do at Team Red! Weeds begin appearing after being dormant for the winter. This is the best time to begin eliminating those pesky weeds. Whether they are in your rock beds or around your shrubs, let Team Red handle the problem and make your job easier. After the initial spray in spring, it’s time to again hit the problem areas with weed control for a second time. The goal is to treat these Beds and Borders before they get weedy but if any weeds have appeared during the summer this treatment will eliminate them too.